With a bit of editing and a slightly revamped commentary this video could become a useful introduction to telecare and telehealth for the public. However, people who know me will anticipate that I have a huge problem with Norfolk’s conflation of ‘assistive technology’ with telecare and telehealth, hence I’ve also categorised the video under ‘terminology’. OK, rant over! 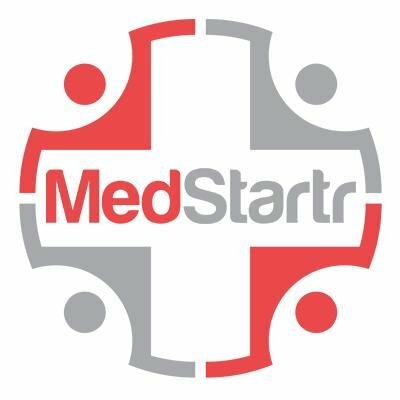 My thanks to Saneth Wijayaratna of Telemedcare Ltd for alerting me to the 7 minute video. Categories: Terminology and Video Gallery. 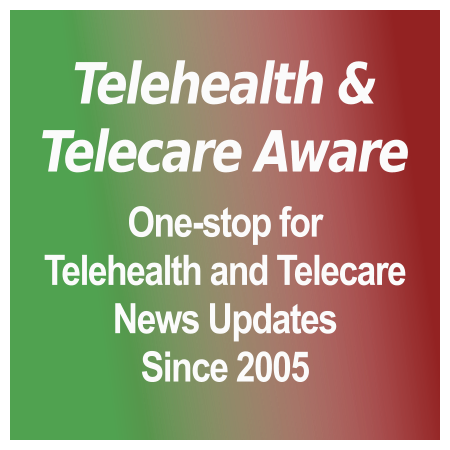 Tags: telecare, telehealth, UK, and video.